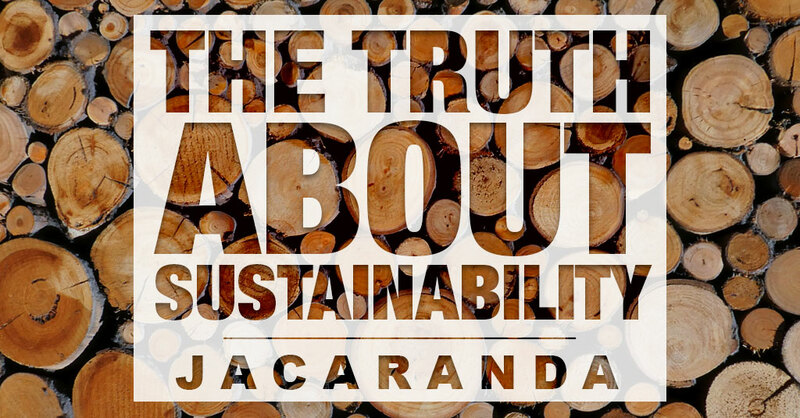 The Truth About Sustainability in American Hardwoods - Jacaranda, Inc.
Red oak, white oak, ash, maple and walnut are among the most popular North American hardwoods. It’s no wonder that these hardwoods are in high demand: These species are available in a wide array of grains, textures and colors and are plentiful in supply. As the demand for wood grows for everything from cabinetry and furniture to flooring and wood veneer wallcoverings, many people wonder if this industry can ever be truly sustainable. It’s true that trees grow slowly, but since 1953, hardwood populations have increased nearly 120 percent. Trees regenerate naturally through seeds from existing trees, and with healthier forests, the new seedlings will have more space to grow. This system has been so successful that we grow more hardwoods than we harvest every year, ensuring a plentiful supply for not just us but also future generations. Trees are an essential part of our environment and are known for releasing oxygen into the atmosphere. As they grow, they absorb carbon dioxide, and they use carbon as they grow strong roots and trunks, storing it inside the structure of the tree. When the tree dies and begins to decompose, the carbon is released back into the atmosphere. Harvesting trees and transforming their wood into flooring, wood veneer wallcovering, millwork and furniture can help reduce the amount of carbon being released. Milling and manufacturing hardwood products can generate a certain amount of waste, but this waste isn’t just thrown away. It can have new life as fuel for boilers, mulch, sawdust and other residual products. Some can even be converted into wood pellets, which provide carbon-neutral energy for heating. Finally, the American hardwoods industry keeps people employed. About 1.75 million people are currently working in timber harvesting, wood manufacturing, forest recreation or conservation industries. In 2009 and 2010, Congress passed resolutions recognizing that American hardwood is a natural resource and environmentally friendly green building material. Products made from American hardwoods are high quality and responsibly sourced, and they are beautiful, functional and durable. With sustainable and responsible forestry management, the hardwood industry can have minimal or no negative effects on the environment. In some cases, it can even benefit forests. When large, mature trees are harvested, younger trees can grow stronger and forest floor vegetation can flourish. As a result, we can enjoy greater species diversity and cleaner watersheds. At Jacaranda, Inc., we are committed to incorporating sustainable harvesting methods and producing environmentally friendly natural wood products that will enhance your surroundings and preserve our environment. We offer numerous species, common and exotic, recon veneers and even translucent veneers. Our patented method for slicing wafer-thin veneers can increase the yield of a log by 300 percent while reducing associated waste. Contact us today to learn more about our commitment to the environment or to explore our products.